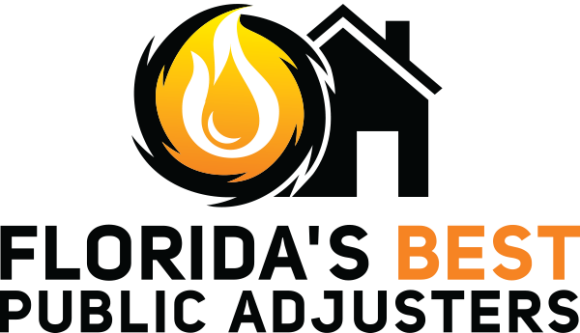 At Florida’s Best Public Adjusters Deerfield Beach , our licensed public adjusters know that many homeowners have major misunderstandings about home insurance processes. For example, most homeowners assume that their insurance company has their best interests at heart. Maybe you think that when the time comes, your insurance company will pay the right amount for your claim. But our adjusters know this rarely happens with insurance claims in Deerfield Beach . Unfortunately, insurance companies typically underpay or deny claims. But, we’re here to help ensure this doesn’t happen with your claim! How can I get the most for insurance claims in Deerfield Beach? At Florida’s Best Public Adjusters Deerfield Beach , we work tirelessly on a wide range of claims for our clients. We understand that making the most of insurance claims in Deerfield Beach can be tough, and it’s important to get the most for your claim to ensure you receive proper repairs. 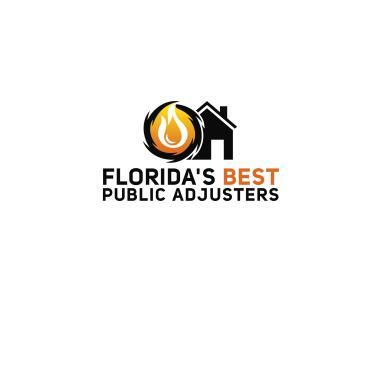 What kinds of claims can Florida’s Best Public Adjusters Deerfield Beach help with? Getting the best assistance for these and many other claims makes all the difference. Insurance companies have adjusters, shouldn’t you have the same help? At Florida’s Best Public Adjusters Deerfield Beach , we work tirelessly for many claims, including water damage claims in Deerfield Beach . Whether the damage was caused by a storm, flooding, broken pipes or appliance malfunctions, you deserve the best help. We’re also the number one choice for fire and smoke damage claims in Deerfield Beach . You deserve the best assistance for your Deerfield Beach insurance claim. 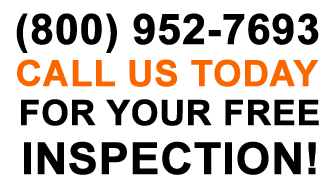 Our licensed experts at Florida’s Best Public Adjusters Deerfield Beach are here to help. Don’t take anything less than you deserve for your claim. Call us today at (954) 414-9557 to schedule your free consultation. Remember, we don’t get paid unless you get paid! Stephen Lippy- Worth Every Penny!! Since I am inexperienced in the insurance claim process, I was hesitant to file a claim for a two year old loss from previously unfound damage. The knowledge and experience of Stephen Lippy made the claims process a breeze. Stephen’s customer service is second to none. He answered all of my questions and put my mind at ease during this complicated process. Stephen proved himself as someone who can be trusted. He always under promised and over delivered on his word. My insurance company originally cut off negotiations around $14,000. Stephen was able to renegotiate with my insurance company for a final settlement of over $27,000! I hope I never have another claim but if I do my first call will be to Stephen Lippy. Headed to a study group of like-minded professionals. Water filter exploded. United property and Casualty. Federated National slab leak. 4 rooms affected. Inspection with Florida family insurance adjuster at a new claim of ours. Car ran through building. Structural damage. New client has damage in his warehouse from a fire. Thankfully, no one was hurt but building sustained a lot of damage. Servicing my car before heading to Jacksonville for tornado related claims. Broken pipe under the kitchen sink, on the cold side.